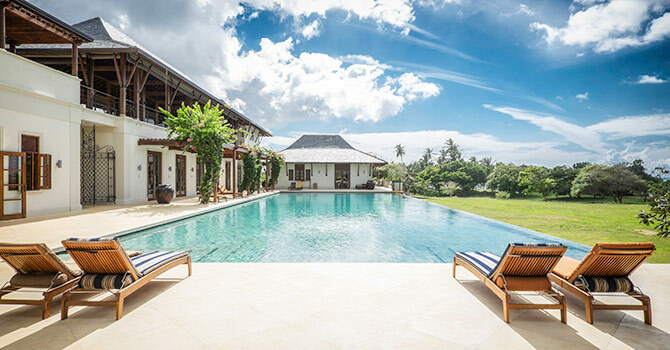 Ranawarra Villa, a beachfront luxury villa tucked amongst a 23-acre property. 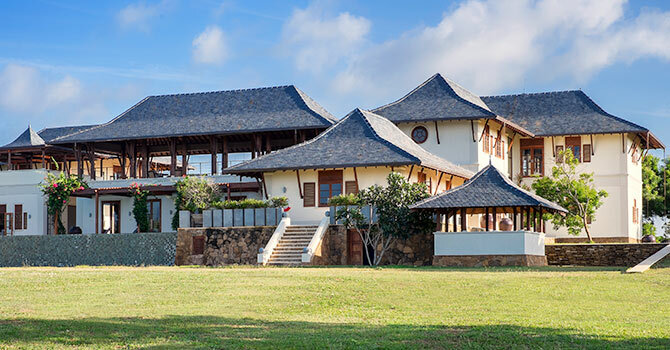 With up to seven bedrooms, the property can sleep a maximum of fourteen guests. 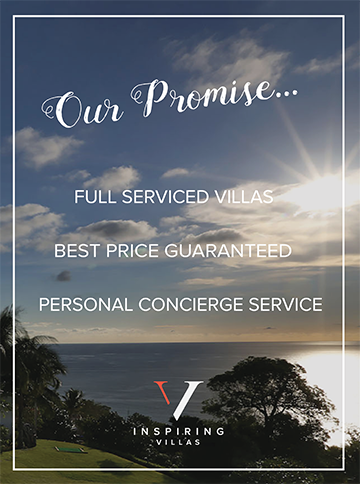 The villa also comes fully staffed with a team of butlers, room attendants and a chef. 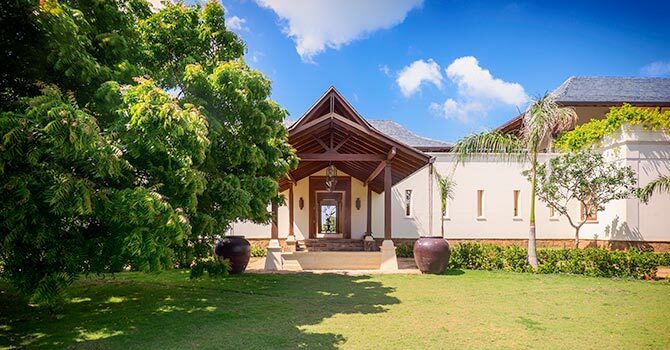 The elegant villa is absolutely beautiful, with a grand sitting room that features double height ceilings and panoramic ocean, lake and garden views. Nearby, a bar is the perfect place for mixing a cocktail, or perhaps borrow a book or game from the library, or catch a movie in the cinema room. There is also a kitchen as well as a second sitting room, with two sofas and french doors that lead through to the stunning pool. The beauty continues outdoors to the immaculate tropical garden, the highlight of which is a mesmerising 100-foot pool flanked by sun lounges. There is also a hard-surface tennis court and a massage pavilion for your enjoyment. Or, simply wander down to your private beach access. 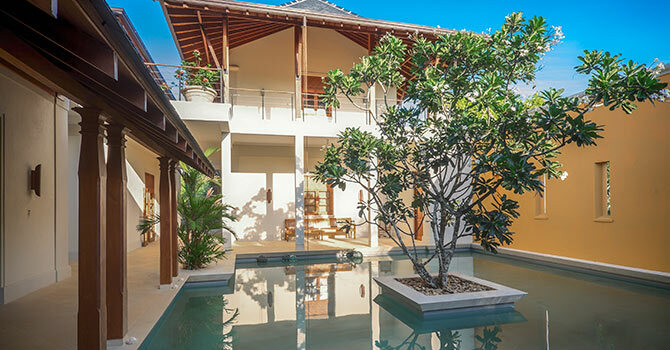 The villa boasts an enviable location on the beachfront near Tangalle. Aside from the stunning beach, there are also many restaurants, wellness resorts and spas, and shops a very short drive away. The Kalametiya Bird Sanctuary is also close, and lucky guests may even spot sea turtles hatching on the beaches near the villa. 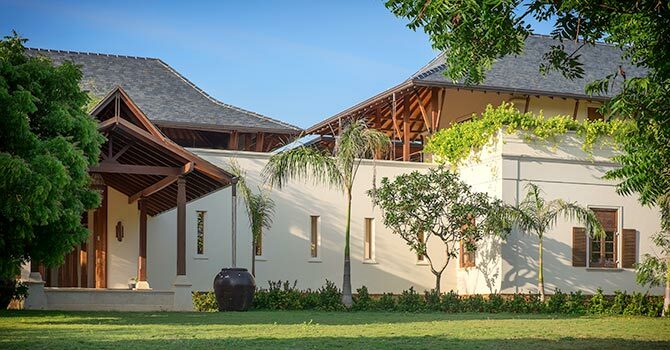 With up to seven bedrooms, the property can sleep a maximum of fourteen guests. The bedrooms feature a variety of layouts and all of them include a comfortable king bed and spacious ensuite bathroom. The pictures do not do justice to this place.  It is exceptionally well maintained and the team there is always smiling and at your service. Great place for a huge group. Will definitely visit again.